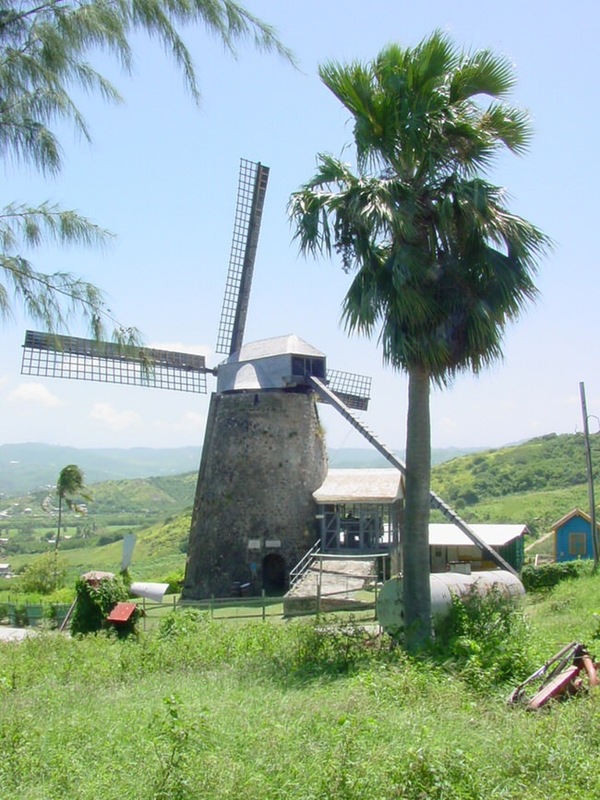 Barbados vacations are a renowned playground for the elite from Europe and the USA. The weather is delightful, with gentle cooling trade winds blissfully wafting over the island. 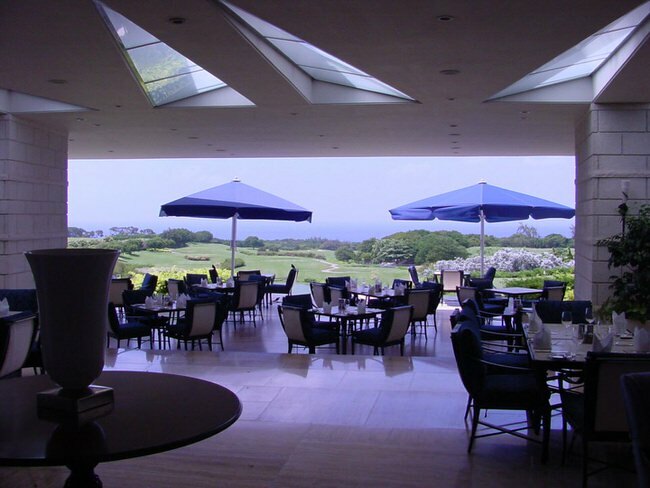 The luxury resorts compare with the best in the world, especially the Sandy Lane Hotel. Barbados is a rather flat Caribbean island, surrounded by gorgeous beaches and coves. On the North end of Barbados Island are cliffs of sandstone hundreds of feet high. The South West has lower cliffs dividing many beautiful coves and lovely beaches. On the West coast there are pearly white beaches running for miles upon mile, divided by broken coral formations and swaying coconut palms. 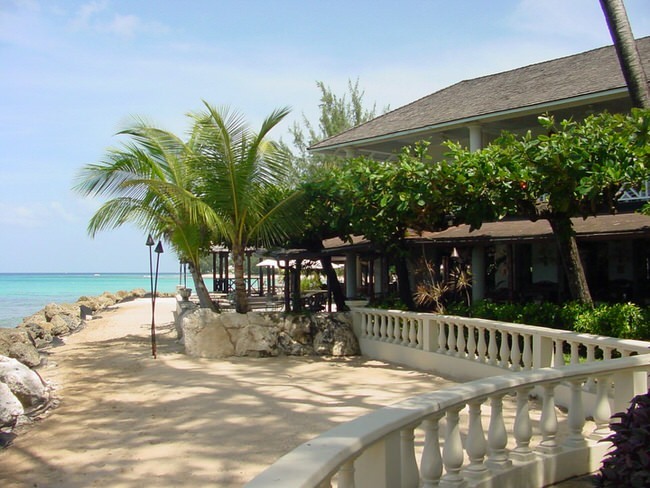 Did you know we plan extraordinary Barbados vacations for discriminating clientele? Start with our vacation planner, get connected to our Virtuoso, Barbados Travel Advisor, save time, avoid costly mistakes, get unbeatable airfare, free upgrades, luxury amenities, special touches and enjoy your vacation of a lifetime. . 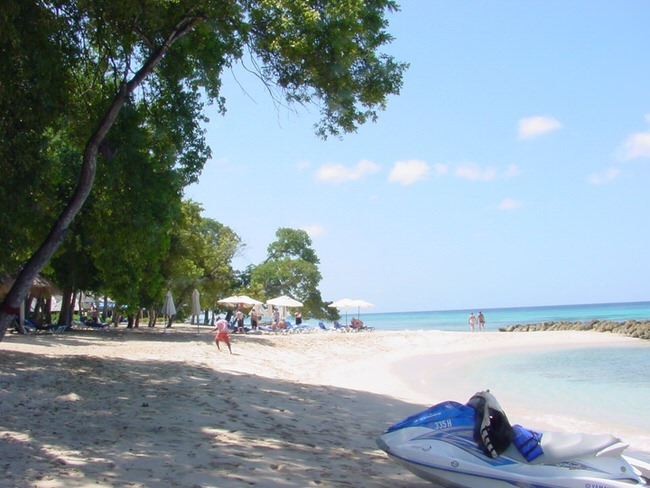 The West Coast of Barbados Island has the safest swimming. However the uniqueness of each beach is worth exploring. The east side is breezier and has great windsurfing, kite surfing and regular surfing. 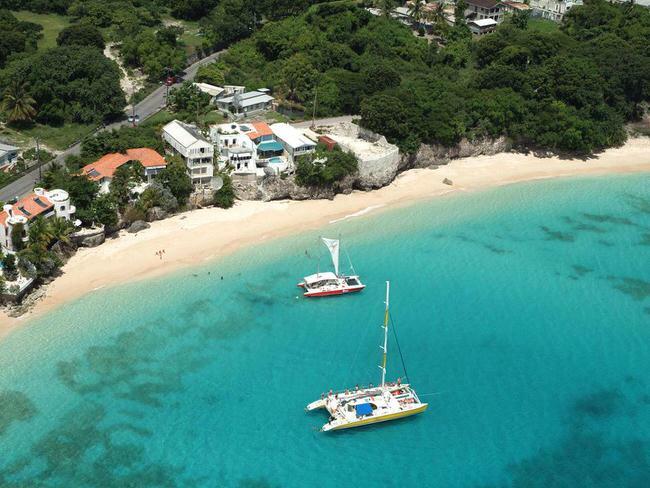 The famous “Sandy Lane” beach, this stretch takes its name from the renowned luxurious Sandy Lane Hotel which is nestled between the trees and this wonderful beach. Sandy Lane Hotel opened in 1961, this extraordinary hotel has gained a reputation as one of the finest resorts in the Caribbean, and the world, has welcomed royalty, celebrities, and the business elite. The golf sensation Tiger Woods and Elin Nordegren recently visited Sandy Lane resort for their wedding and made the headlines. Barbados has excellent golf courses! There are three great championship golf courses. 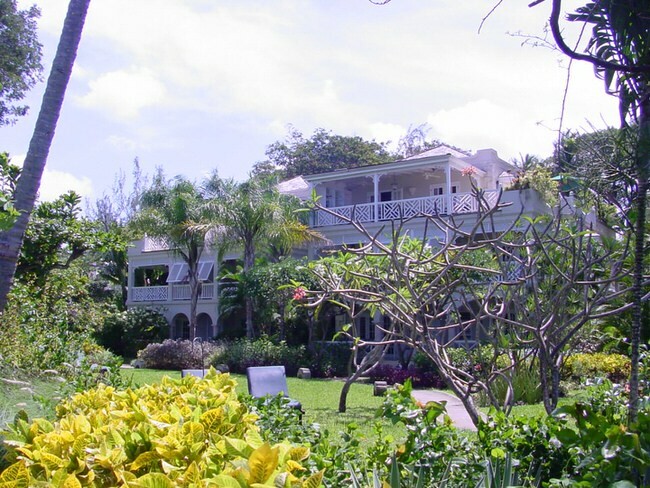 Many of the hotels on Barbados have special golf packages. The South Coast of Barbados Island has some small gentle waves for surfing and playing in the water. This area is renowned for some of the finest windsurfing in the world. The chances are good for perfect wind and surf conditions for jumping and wave riding in seashore winds. Not only windsurfing addicts and beginners as well will find dream conditions in the 27°C warm waters of the South Coast on this most easterly situated Caribbean island. The East and North coasts of Barbados are exposed to the Atlantic Ocean where giant waves crash along the shore and coral reefs. This coast is not recommended for amateur swimming except for a few of the very protected coves. There are powerful currents and fierce waves climbing on the rugged coral to create a awesome spectacle of power of a wild and rugged sea. If you appreciate the sea at its wildest state you must visit the East Coast, but please don’t try swimming unless you are with someone who knows the area well. Sink your toes in the warm sand, lie back and relax under our blue skies and you’ll start to savor the Barbados’ special way of life. Over 70 square miles of beaches await you in Barbados – welcoming you in hues ranging from delicate pink to purest white. Music is in the spirit and the soul of all Bajans, and Barbados has a full roster of musical happenings every year. Musicians from all over the Caribbean: Dub, Soca, Reggae, Steel Pan Players, Jazz, Rock, Blues, Karaoke, Classical Guitar and all forms of musical entertainment are on every night of the week. Barbadian Bands and Musicians have long had international celebrity. In the 1960’s the Merrymen set the pace with several successful tours of Europe and North America. Today Krosfyah, Second Avenue and many others carry on the tradition of taking Barbados music to the world. 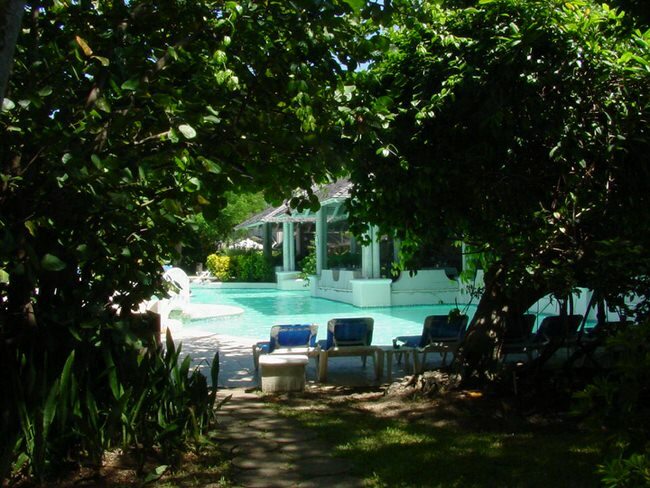 Honeymoon in Barbados or just enjoy a romantic getaway. 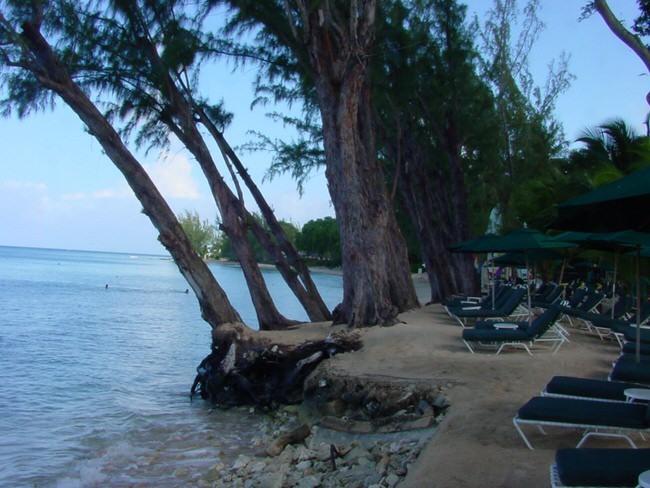 Barbados is renowned for its delightful crystal clear, azure waters, is a Mecca for windsurfers, sun worshipers and divers from all parts of the world. 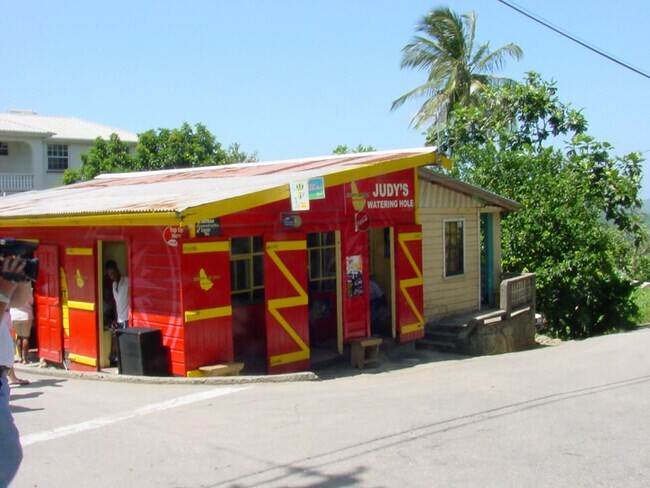 Rum is the favorite island drink, and you’ll find friendly rum shacks at every turn. There is fun rum shack jeep tour that is a ball, and a good way to meet friends along the way. Barbados has changed the rules on pets. You can now bring your pet dog or cat with you. When the pets arrive they are examined by the officials of the Animal Shelter at the Grantley Adams International Airport who are the ones to authorize the animal’s entry into the country. The visitor or new resident must pay $25 (21 euros) for an import permit which is valid for six months, and a fee of $60 (50.7 euros) once the pet arrives at the airport. Every dog or cat owner must also submit the pet’s health certificate, issued in their country of origin. A microchip for identification purposes will be placed on each animal which should also have the relevant immunizations prior to their arrival in the island.